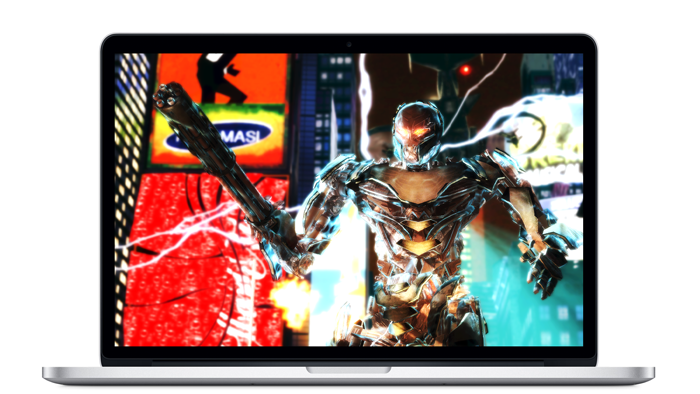 GFXBench Metal tests Apple's low-level graphics and compute API now on both OS X and iOS devices. GFXBench Metal is now available on El Capitan, allowing performance measurement of Metal on OS X and comparing results to Open GL performance on OS X and also to iOS devices. The Metal edition is the latest in the line of GFXBench API ports, which further enables multi-platform and multi-API performance analysis. GFXBench Metal is available for download on the Mac App Store and for licensing within our Benchmark Development Program.